Today’s Song Of The Day comes from one of the most memorable scenes from Charlie Chaplin‘s cinematic masterpiece Modern Times. 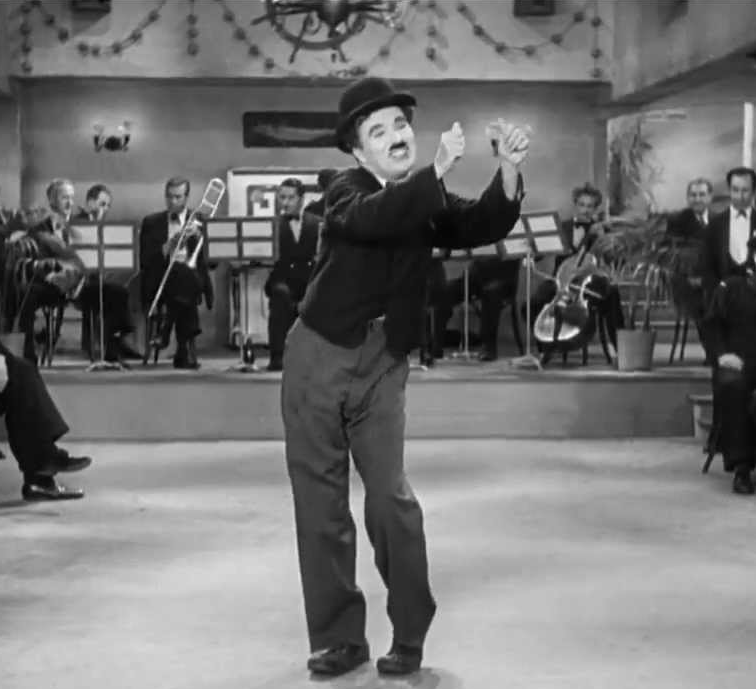 The infamous “Nonsense Song” introduced the world to The Tramp’s voice for the very first time and although the tune the latter attempts to sing in the film (after accidentally losing the lyrics) is loosely based on Leo Daniderff‘s “Je Cherche Apres Titine”, by singing it in half-French half-Italian nonsense, he made it his own and made sure that everyone would understand the scene no matter which language they spoke. It’s silly, it’s genius, it’s Chaplin.